The shock result was announced just hours after voting closed. 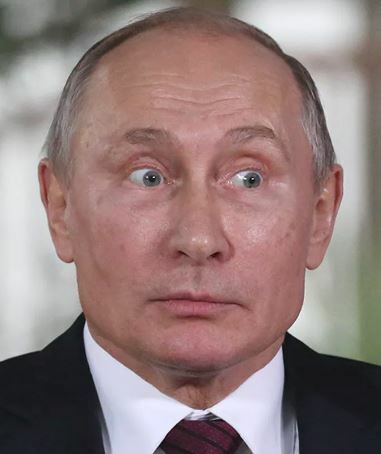 In the opening rounds of the competition, Putin limited himself to a few simple card tricks, and then demonstrated some brilliant pickpocket magic, pulling the entire Crimea peninsular out of his hat. He progressed through the knock-out stages, knocking out the competition as he went, until his grand finale when he made seventeen Russian exiles disappear without even moving his lips. Claims he had somehow hypnotised everybody to make them vote for him were roundly dismissed. “You’ll be saying I made it snow in the UK next,” he quipped.